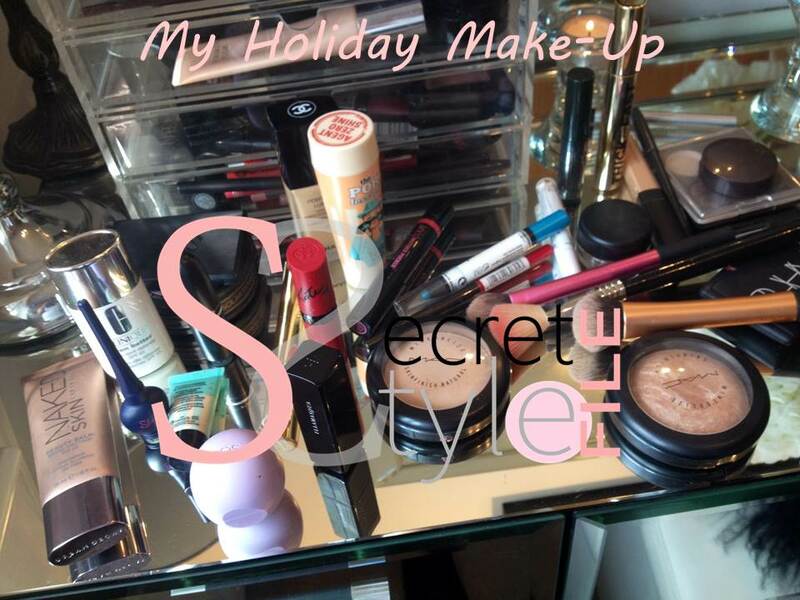 My latest YouTube video is all about the make-up I took on holiday to Sharm El Sheik, Egypt. MAC Eyeshadow Quad – All that Glitters, Brule, Carbon, Satin Taupe. You can buy from Selfridges or Debenhams.